During Week Eight of our series, Influence, Julia Muir talks about the obstruction that Guilt can have in our influence as followers of Christ. A powerful morning as Julia breaks down the emotion of Guilt and how we are set free from its binding power through Jesus. During Week Seven of our series, Influence, Rachel Ashe teaches how we can hear God's calling on our lives. A great morning as Rachel shares insight from her own life and from the life of Gideon to encourage us to listen to what God is speaking to us in regards to our calling. 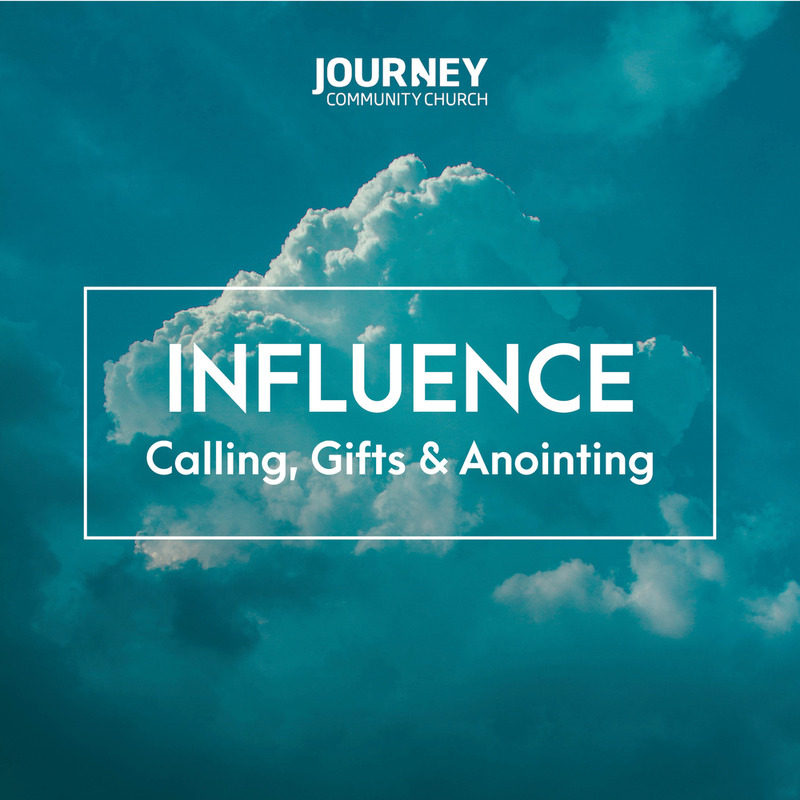 During Week Six of our series, Influence, John Ashe talks about the importance using the gifts and and anointing God gives us to bring heaven to earth in our community. A great morning as John reflects on the process of God transforming Antrim and inspires us to continue the work. During Week Five of our series Influence, our dear friend, Father Columba comes to speak with us about the power of operating in the supernatural giftings of healing and words of knowledge. A powerful morning as Father Columba shares testimonies of supernatural healing and how we can learn to live a life following the Holy Spirit and partnering with Jesus to bring Heaven to Earth. During Week Four of our series, Influence, Jill Somerville teaches on the distinction between calling, gifts, & anointing. A great morning as Jill uses the metaphor of the body of Christ to encourage and challenge us of our value in God's kingdom. During Week Three of our series, Influence, Amy Blair shares a powerful message on anointing. A brilliant morning as Amy, shares the importance of obedience & the impact of walking in the anointing God has given you as His child. During week two of our series, Influence, John Asks talks explains the five-fold ministry and why it is so important for the church to operate the way God has intended in bringing heaven to earth. John Ashe introduces our new series, Influence,by explaining the importance of desiring a greater annointing and grace for spiritual gifts and how we can receive it. A great morning as John challenges us to place ourselves under people with annointing and grace for a specific area in order to receive what they carry and bring God's kingdom to earth.